A Cambodian primary school teacher in capital Phnom Penh has been removed from her job after a video of her illicitly collecting money from students circulated online, an Education Ministry spokesman said on Monday. 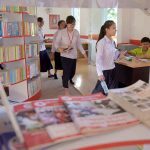 The Cambodian state has taken responsibility for providing preschool education with a two-to-three-hour session per school day to some children aged between three an six years old, but there is no concrete plan or budget for public daycare. 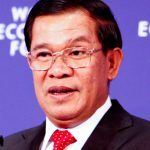 Strengthening the education sector is a top priority for the Cambodian government, says Prime Minister Hun Sen. 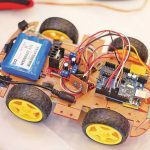 Refugees impact Nebraska and the United States in many different ways. 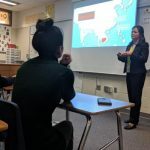 One Cambodian refugee has taken a journey that led her to Nebraska and to success nationally in the biotech industry. 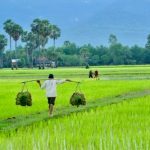 Cambodia has a very high rate of labor migration to other countries, and a dramatically changing economic landscape. 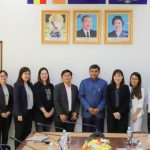 Minister of Education, Youth and Sport Hang Chuon Naron met with representatives of Microsoft on Wednesday at the National Sport Training Center in Phnom Penh to support the multinational firm’s assistance with the development and expansion of the New Generation Schools (NGS) programme. 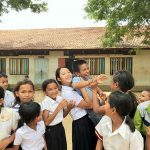 Education on peace to be part of the Cambodian school curriculum to effect change at grassroots level. 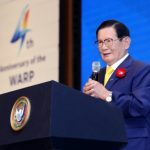 As over one million Cambodians migrate to work abroad, Minister of Education, Youth and Sport Hang Chuon Naron said improvements in education is a priority for the Kingdom in order to stem migration and create jobs. 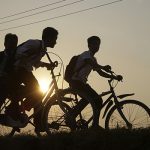 About 23 percent of children in three Cambodian provinces along the country’s northwestern border with Thailand have dropped out of school, causing great concern for the education ministry. 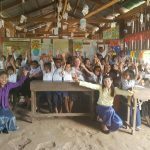 A Queenstown couple have become heroes in an impoverished Cambodian village after bankrolling and building a new school, which they hope to expand. 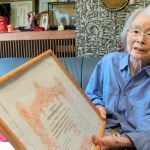 As a child, Miyuki Hoshino, now 92, thought about quitting school because her family was so poor. It was wartime Japan, after all. 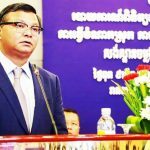 Cambodian Senate president Say Chhum recently encouraged the country’s youth to study hard in order to become future leaders. 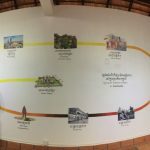 Training provider Alpha Aviation Group (AAG) has inked a memorandum of understanding with Cambodian holding company Negocia Ventures to explore the development of Cambodia’s first modern pilot training school. 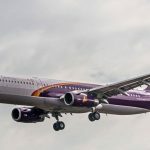 The announcement comes at a time when Boeing projects demand for pilots in the region to triple over the next decade. 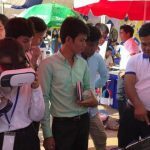 Cambodia's Ministry of Education, Youth and Sports launched on Wednesday the new and final phase of a multi-year joint capacity development partnership, which aims to strengthen the country's education sector over four years. Instead of spending the gift money she received each New Year's and on entering school, Miyu Ozawa saved it for her future.